Commissioned to design the fit-out of this new five-storey European Headquarters building for Gartner designed by our architectural team. 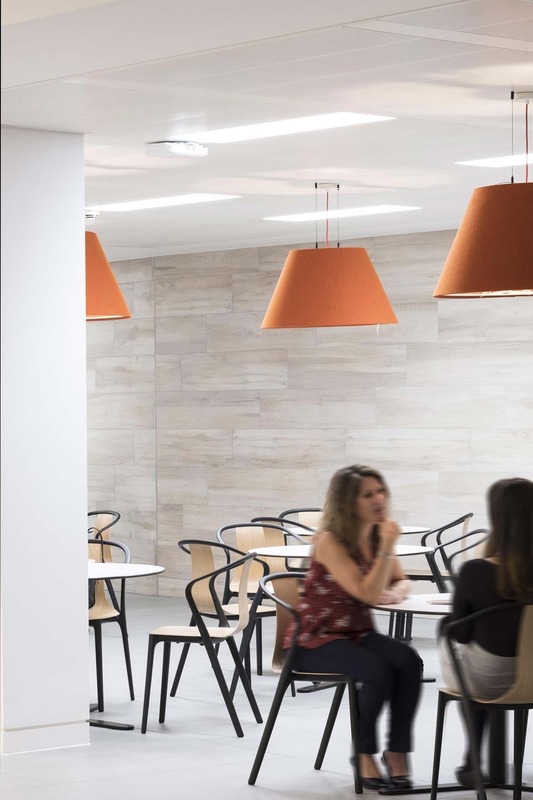 Our interior design creates an environment befitting a global technology company and delivers an immediate impact on arrival. 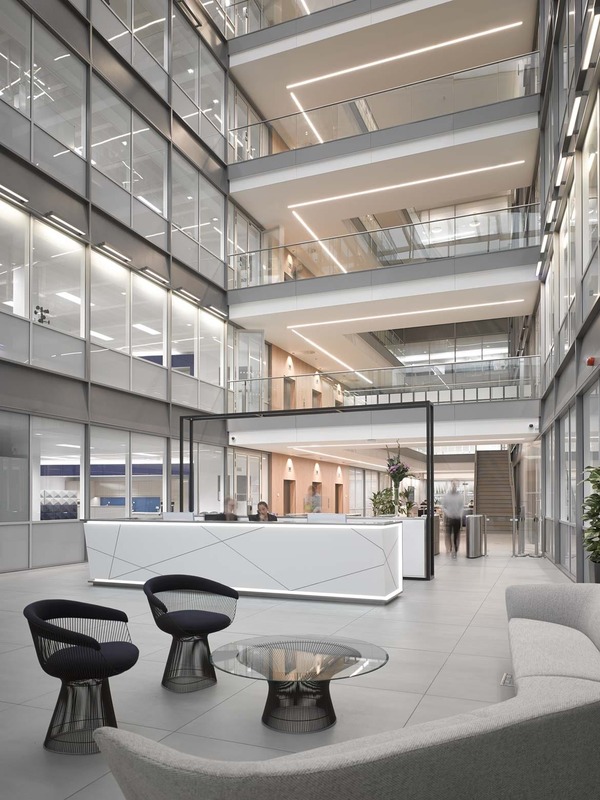 The reception and atrium provides a space to celebrate connectivity - a busy hub in the heart of the building. We designed a business lounge adjacent to the ground floor feature stair and a café at the far end of the atrium which has become a destination point. The bridges connecting the floorplates allow flexibility in future tenancy splits and encourage interaction. 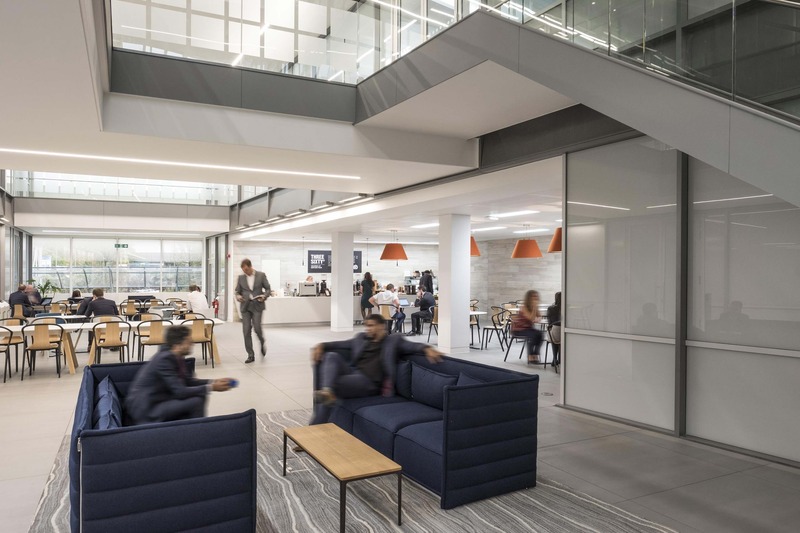 On the fourth floor we have created a new client lounge for use both day and night and a meeting suite as well as a restaurant and roof garden. The Gartner training academy provides a unique training facility for new recruits to Gartner.